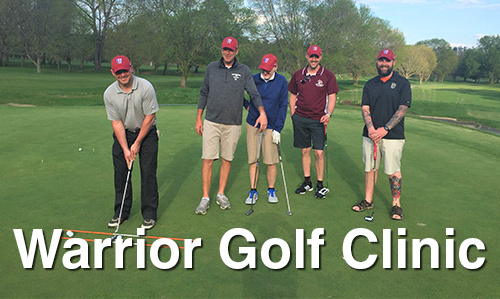 Each year eligible SMGA New England Members, Post 9-11 wounded/injured combat veterans, will be selected to attend one of the following trips. 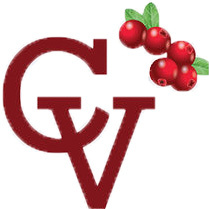 Please review qualification requirements in the Membership tab. 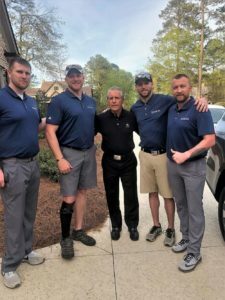 All-expense paid trip at The Masters as a spectator, golf at Fort Gordon GC, housing, transportation, and hospitality suite accommodations are included. 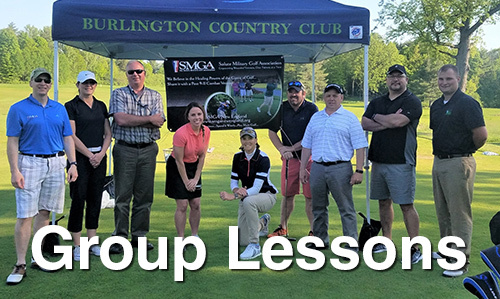 Only one SMGA New England Veteran will be selected from a pool of applicants from our New England Chapter. Only Applications from Full SMGA Members will be accepted. 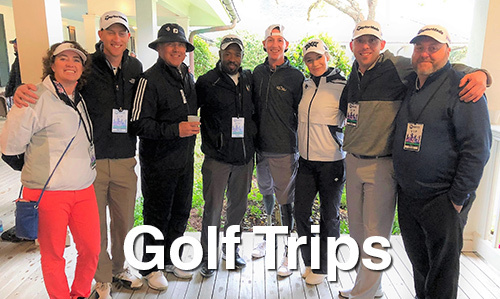 All-expense paid trip including, Hotel, Golf and VIP passes to the Monday After the Masters events. 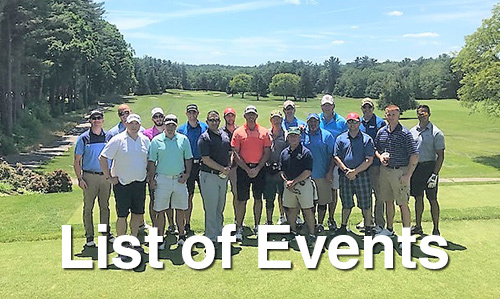 Only one SMGA New England Veteran will be selected from a pool of applicants from our New England Chapter. Only Applications from Full SMGA Members will be accepted. Fairways for Freedom has been very generous in their selection of our SMGA New England Veterans in the past. Applicants come from many sources and parts of the country. 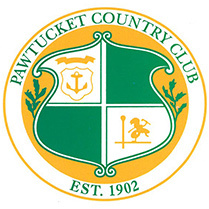 Only Applications from Full SMGA New England Members will be accepted.